This product is most commonly used to splice silicone release liners and a variety of low energy substrates. It very efficiently creates a splice by replacing multiple layers of silicone and non-silicone tape to splice two pieces of siliconized liner. You can also get very effective bonding with silicone foams and rubbers to other surfaces such as glass, metals, and plastics. 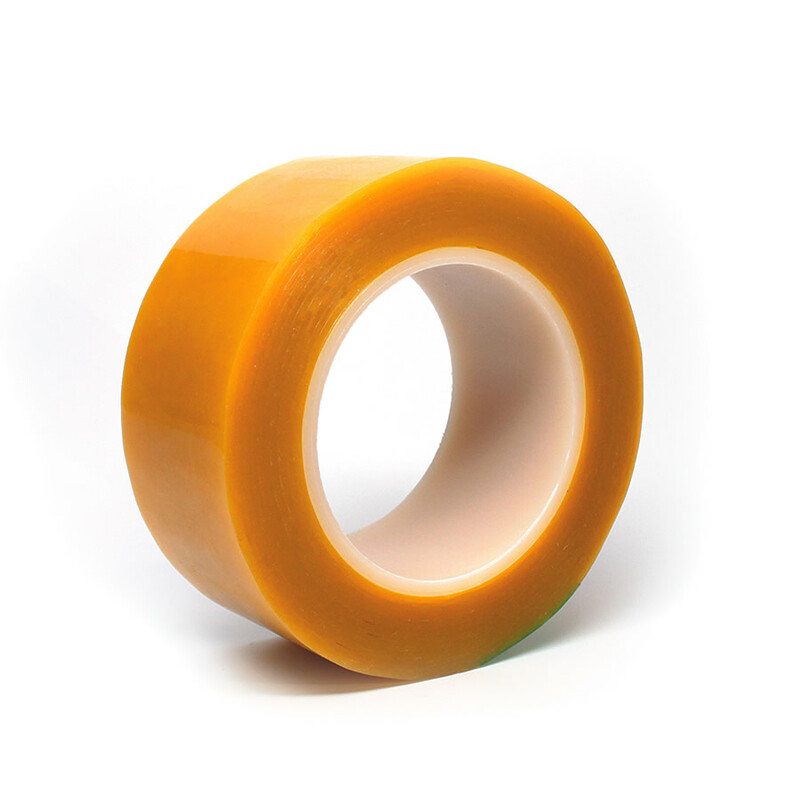 This bright yellow color offers easy splice identification, and its soft high tack adhesive delivers a strong initial bond.